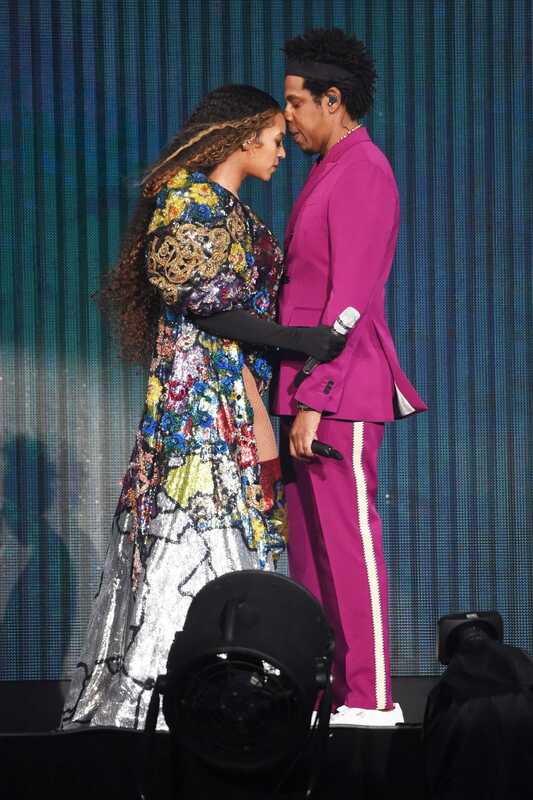 Nearly two decades and three children later, Jay Z and Beyoncé are as crazy in love today as they were when they first met. The ’03 Bonnie and Clyde have evolved both professionally and personally. 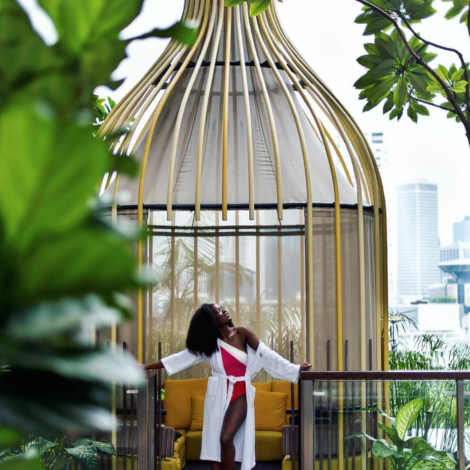 Despite the trials and tribulations in the marriage, which they’ve both been open about in their music, The Carters have emerged stronger and wiser. In honor of their 11-year anniversary today, here’s a look at eleven favorite photos chronicling their love story. Jay Z and Beyoncé wed in a private ceremony at their 13,500-square-foot penthouse in New York City on April 4, 2008. 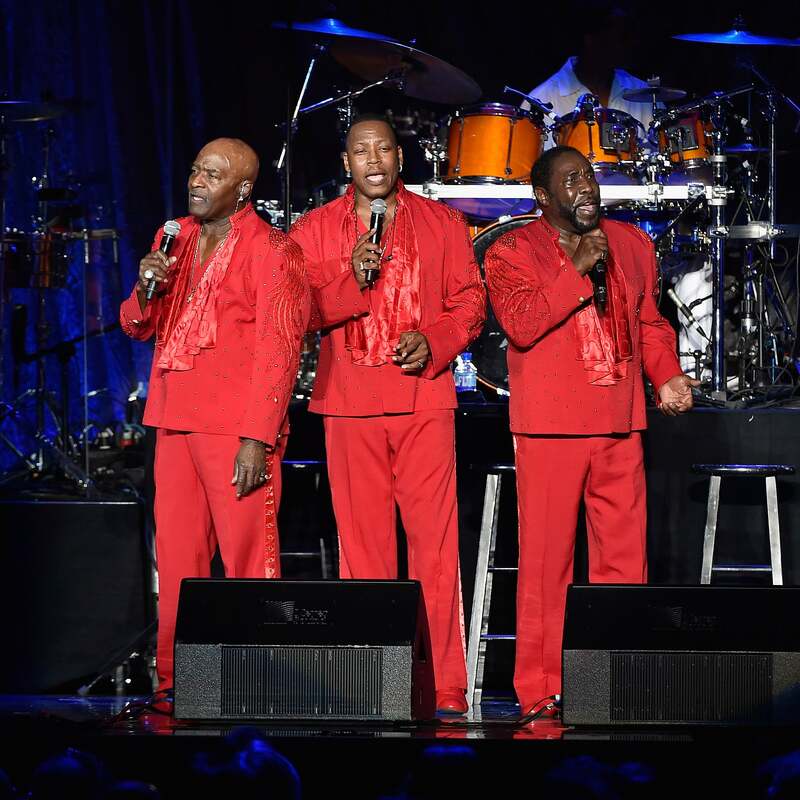 Since then, four has been a significant number for the couple. They've even gotten the roman numerals tattooed on both of their ring fingers. 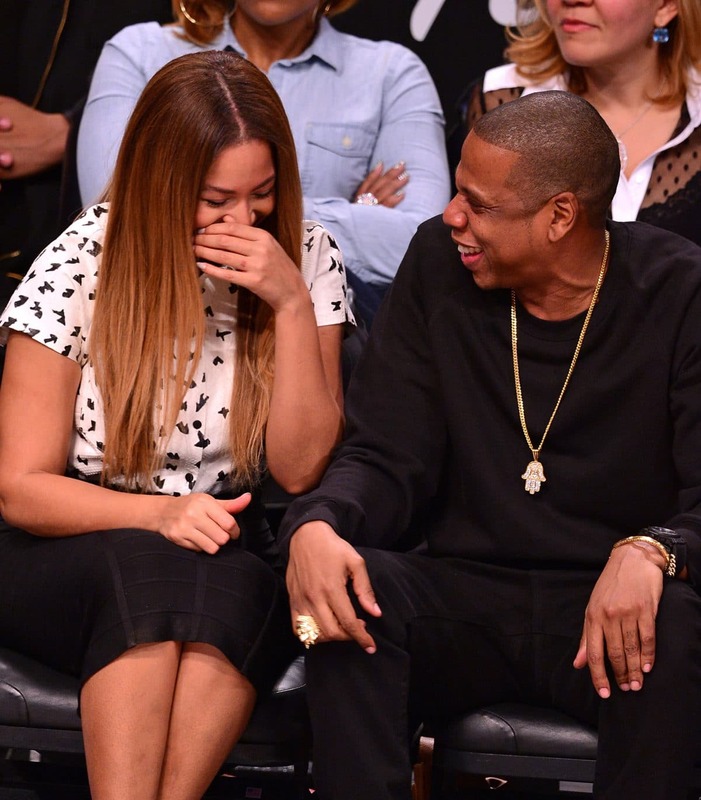 "My Wife Beyoncé, I Brag Different"
Yeah, we see what you mean Jay. 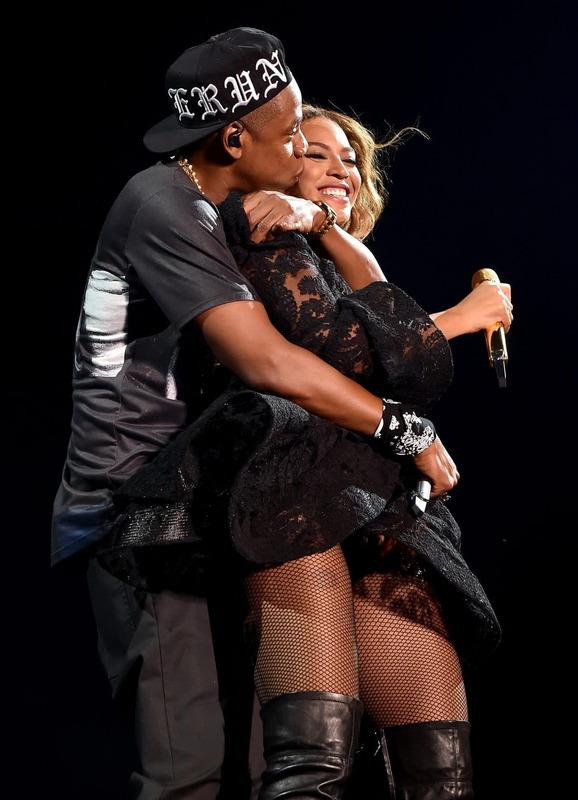 The artists put on a wet and wild performance of "Drunk In Love" at the 2014 GRAMMY Awards and, as always, their chemistry was on 100. 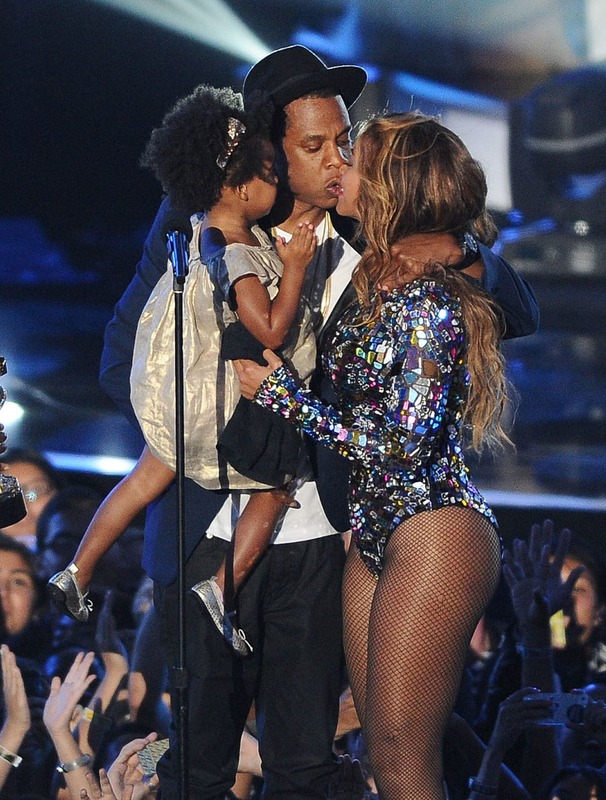 Mom and dad shared a kiss as Queen Bey received her honor at the 2014 MTV Video Music Awards. Blue Ivy is her biggest cheerleader! 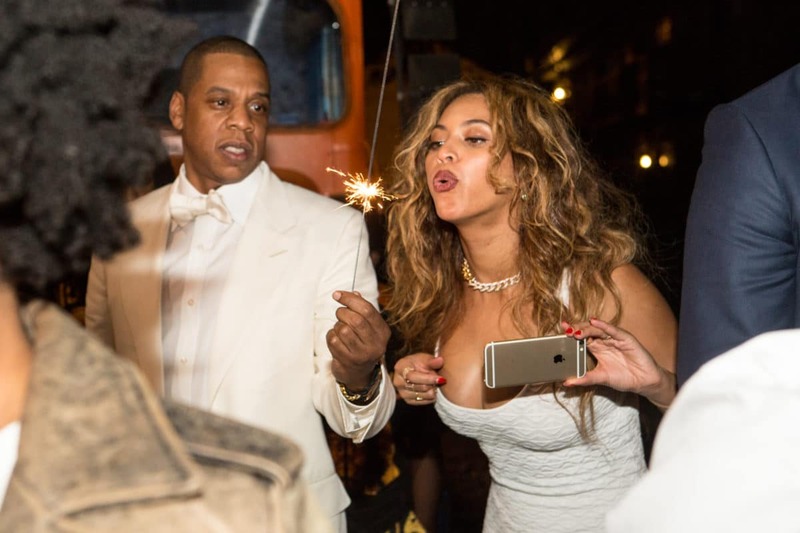 The Carters looked picture perfect in all white at Solange and Alan Ferguson's wedding. 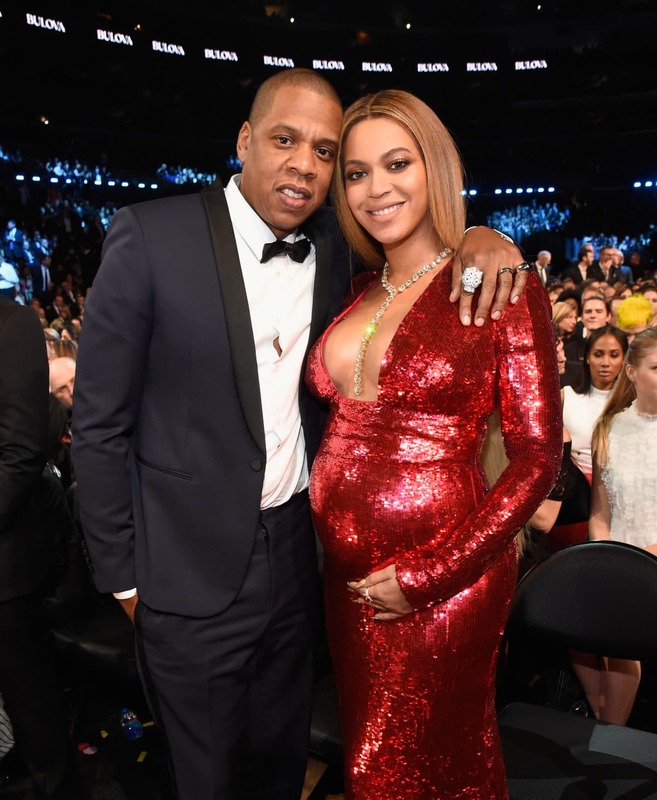 Jay and Bey were beaming with pride at the 59th GRAMMY Awards, awaiting the birth of their twins Rumi and Sir. 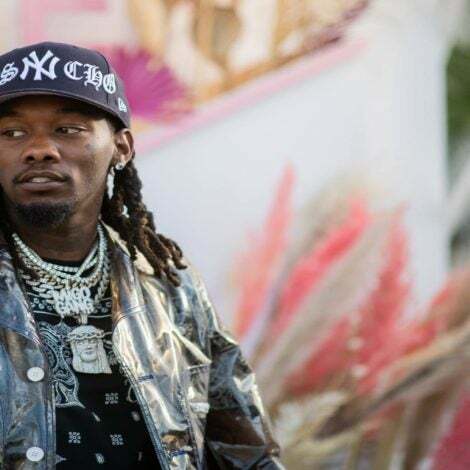 After years speculation and requests from their fans, The Carters put out their first joint album Everything Is Love last year. During an interview with Oprah, Beyoncé said, "I would not be the woman I am if I did not go home to that man. It gives me such a foundation." 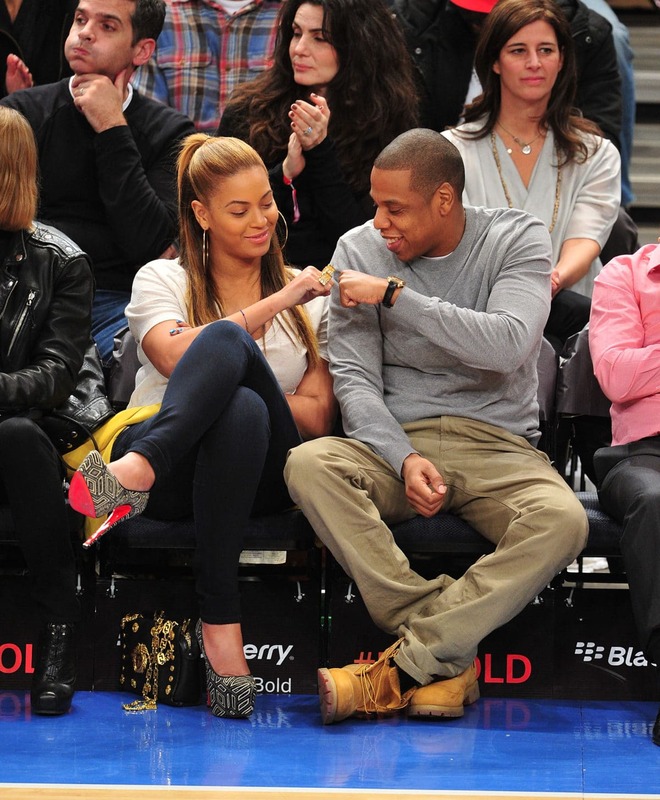 The Carters share a relationship/friendship all wrapped in one. In fact, they were friends for a year and a half before they started dating officially. 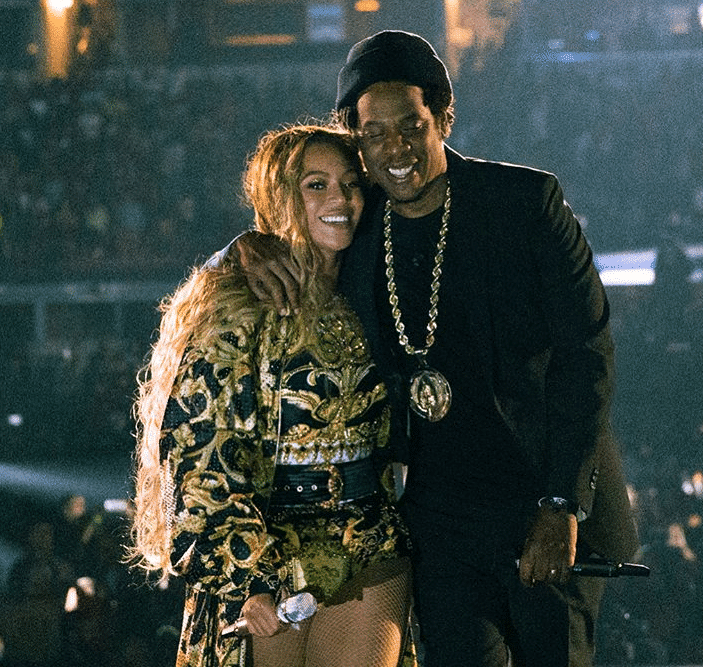 On The Run II tour footage captured by fans and shared on social media shows the Carters seemingly renewing their vows, most likely in honor of their 10th anniversary. 11 Down, A Lifetime To Go! 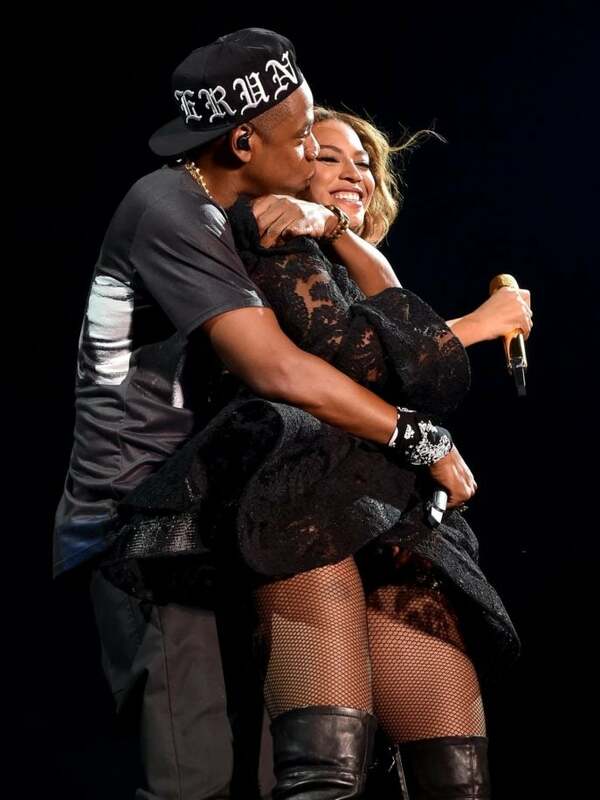 Happy Anniversary to the Carters!